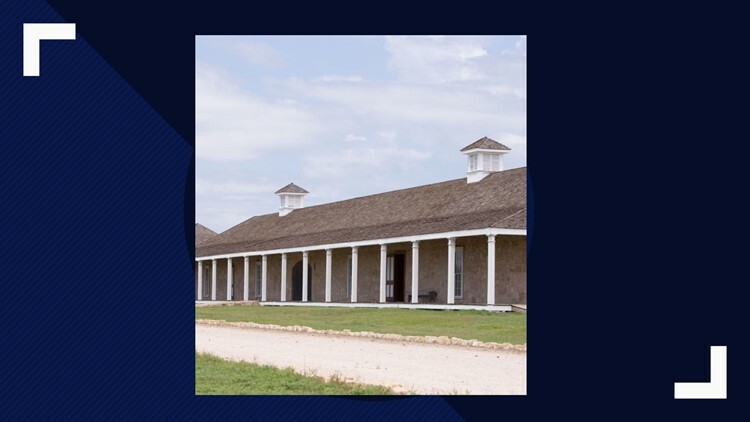 SAN ANGELO, Texas — Fort Concho National Historic Landmark, 630 S. Oakes St., is celebrating San Angelo’s diverse agricultural heritage April 27, with exhibits, demonstrations and children’s activities at its annual Frontier Day. Billed for families at America’s best preserved frontier fort, Frontier Day will be from 7:30 a.m. until noon. Admission is free. For more information about Frontier Day, visit fortconcho.com or call 325-657-4441.